Lifting has many benefits for youth. We put together a short PDF to explain these benefits, why lifting works, and also to dispel some common misconceptions. If you’d like a copy, please email hamiltonbarbell@gmail.com and we’ll gladly send you one! Yet another month has flown by since the last Progress Report! As with the last one, we’ll take the opportunity to share what we’re working on at the moment. The clinics are officially booked! The host venue will be Alchemy CrossFit and they will run December 12, and December 13-14. The clinics are open to anyone with an interest in weightlifting, though probably most beneficial to current coaches at CrossFit or chain gyms. We have a nice new IWF standard 20kg barbell to play with. A kilo set of competition plates is on its way so we’ll soon be able to train with some nice equipment (no excuses anymore!). Once there is demand we’ll look for an IWF 15kg barbell as well. UToronto offered entrepreneurs a chance to take one of their business courses in exchange for blogging about the experience. Hamilton Barbell applied for a spot and got one! It’s been very information-dense and yet another load on top of a busy schedule, but I can say it has been worth it so far. There are two weeks left in the course and you can find the posts at Paul’s site, pvilchez.com. Still on its way! The last month has been hectic and so not as much has been released as hoped. We’re full of quotables for #motivationMonday and #wisdomWednesdays, so expect a lot more if you follow our twitter feed. With our own equipment we have the opportunity to move around and shoot promotional content ‘on location’ which will be fun – though we’ll have to move fast before winter rolls in! Hard to believe a month has flown by since the last Progress Report! As with the last one, we’ll take the opportunity to share what we’re working on at the moment. 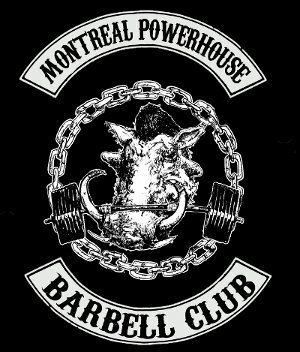 Hamilton Barbell is recognized as an official weightlifting club by the Ontario Weightlifting Association! This means that athletes can join Hamilton Barbell and compete in official sanctioned meets. We’ll set up a page with competition information shortly. The next affiliation we are pursuing is with the Ontario Powerlifting Association. Athletes do not need to be a member of a club in order to compete, but we feel there is benefit to being part of a team that can support the competitive experience. Hamilton Barbell is organizing both coaching and technical official clinics in Hamilton this December. The host venue will be Alchemy CrossFit. The clinics are open to anyone with an interest in weightlifting, though probably most beneficial to current coaches at CrossFit or chain gyms. It turns out the qualifications for full certification are more stringent than previously thought. Prospective coaches will have to put together a coaching portfolio for 4-8 months, which is then reviewed by experienced coaches. Only once that is complete can one be ‘Certified’. Hamilton Barbell fully supports the NCCP pathway because it demonstrates the quality required to progress through the system. We expect to have fully certified coaches by the end of the year. We’ve been hard at work creating informational content to promote barbell sports and resistance training. The first is a free PDF which will be sent out directly to youth groups and high schools, and also be available on our website. We’ve also set up our social media accounts (Twitter, Facebook, YouTube, Instagram, etc.) so with our laptops, smartphones, cameras and mics, we’ll be sharing our love for barbells all over the net. Hamilton Barbell is officially a registered company. Its path is still unclear but it was a necessary step in order to protect the business’ name. 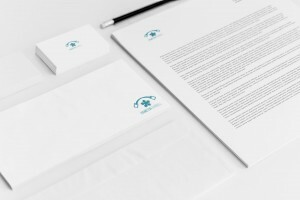 We have a basic business plan underway as well as a marketing/branding strategy but we’re still learning as we go along. UToronto is offering entrepreneurs a chance to take one of their business courses in exchange for blogging about the experience. We’ve applied for a spot – as you can see we don’t mind sharing our experiences as we grow – and we’re always glad to accept help. Welcome back to school Mohawk students! Give each of them a try – most will offer a trial class as well as special student pricing so you can reach your fitness goals! Welcome back to school McMaster students! 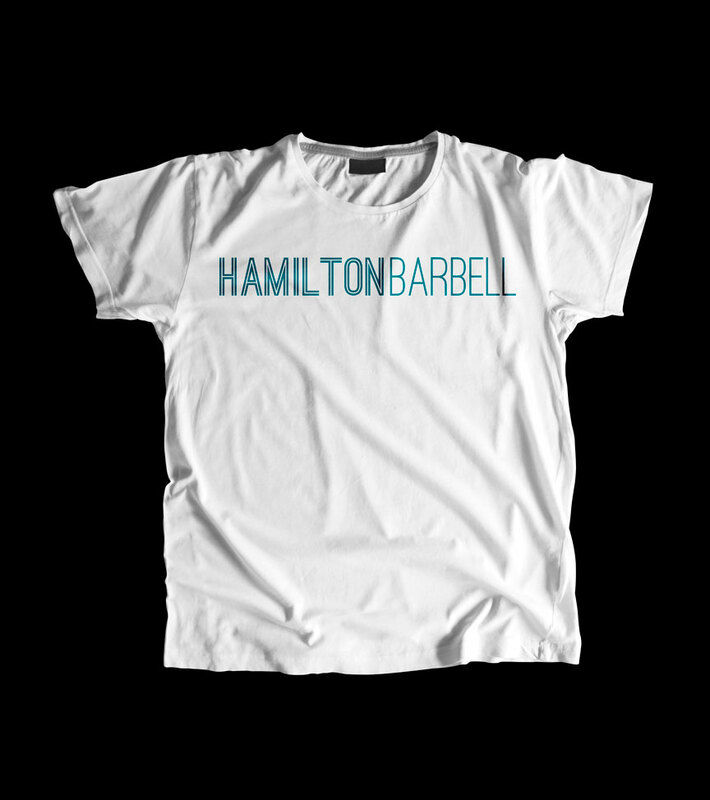 Hamilton Barbell is still very much a fledgling idea, but the ball is rolling and picking up speed. We’d like to share what we’re working on at the moment. 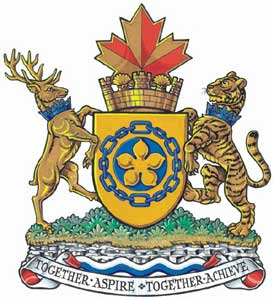 The application and payment for the club has been sent in to the Ontario Weightlifting Association for approval. 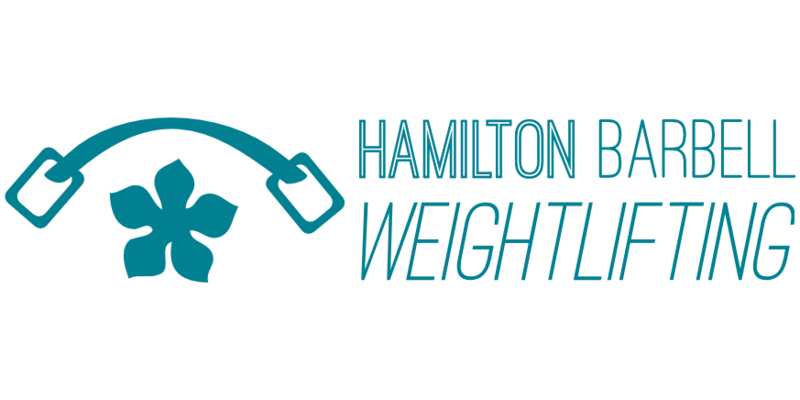 Once it clears, Hamilton will have an official weightlifting club! This means that athletes can join Hamilton Barbell and compete in official sanctioned meets. SportHamilton is a community group dedicated to the development and promotion of quality amateur sport for all in the Hamilton community. Hamilton Barbell has applied to be included as a representative and advocate for Powerlifting and Weightlifting. 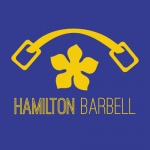 Hamilton Barbell is looking to host both coaching and technical official clinics in Hamilton later this year. Tentatively aiming for December 2014, location TBD. We have members actively pursuing coaching certifications – by the end of September we will have an NCCP ‘Certified’ Instructor Beginner coach and an NCCP ‘Trained’ Competition Introduction coach (both for Weightlifting) in our ranks. This past weekend a group from Alchemy CrossFit brought a barbell out to Bayfront Park and threw together a few fun workouts. It caught a bit of attention and smiles from passers-by. It was a great time and hopefully something that we can organize on a more frequent basis. All of this so far has been achieved with minimal financial input from each individual towards their own initiative (certification, club registration, website, etc.) As we look to host larger events for the community, we’re looking to evolve in such a way that Hamilton Barbell can sustain itself financially. To that end, a big thanks goes to Hamilton Economic Development for their help and guidance as we navigate those waters. This is still a fledgling idea born over burgers after a day at the gym – to provide a structured format by which youth can be introduced to some lesser-known sports: powerlifting and weightlifting, as well as preparing them for an overall healthy, active lifestyle. Eventually a more formal document will be produced to explain our vision, but for now I’d like to give a brief overview. Mastering the use of a barbell develops nearly all of the foundational movements and body awareness to be successful in most sports. It is for this reason that professional athletes from figure skating to football incorporate this training into their routines. Most say they wish they had found the sport earlier, so they wouldn’t have to spend so much time starting from scratch, and balancing that with advanced development in their sport. These sports are simple to learn, and take a lifetime to master. We’d like to share the love we have for our sport to those who may not know it exists, or who may have misconceptions about the sports. We would like to be at the forefront of weightlifting/powerlifting advocacy in the region as they begin a renaissance across the country. There is a gap in what is currently offered for young boys and girls as far as barbell sports are concerned. Hamilton Barbell’s vision is to close that gap and get more youth involved so that they may get appropriate training at an affordable price. We recognize that it may not be appropriate to drill advanced movement patterns into a young athlete – rather, we would use the LTAD methodology to determine what type of training is most suitable. For very young athletes, this would be an emphasis on general fitness, with a bit of lighthearted lifting techniques thrown in. As the athlete advances, so to can the training. Should an athlete decide they would like to focus on another sport, ideally they will be in a position where they are physically literate, and have the basic lifting tools available to them as they continue to train. 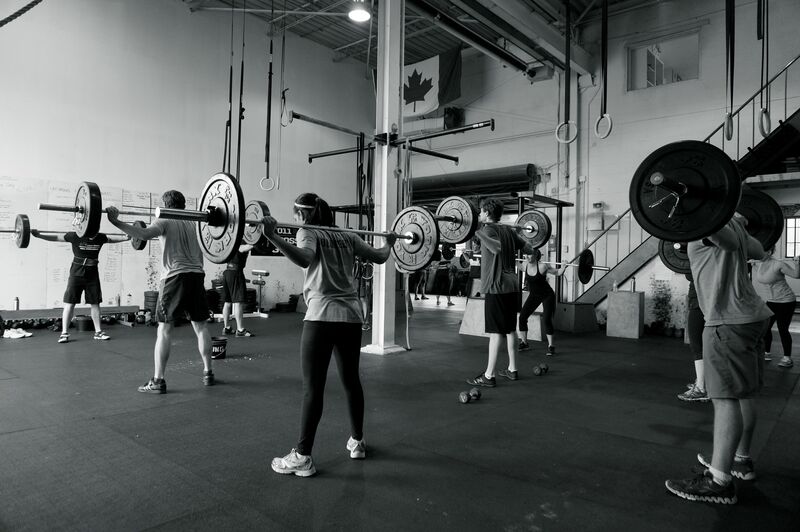 If an athlete decides that they would like to pursue competitive lifting, Hamilton Barbell would like to connect that athlete with the provincial and national governing bodies, as well as provide advanced training leading up to competitions. And if an athlete just wants to have fun, then we’d like to provide an atmosphere where they can challenge themselves and be fit for life. I’d love to hear any feedback – send an email to hamiltonbarbell@gmail.com; find us on twitter @hamiltonbarbell; or leave a comment below!